LinkedIn is a website that presents a professional network service on the Internet. People around the world can access the LinkedIn website using the Internet to make business connections online. LinkedIn provides a business connection platform to users on the Internet. A picture of a device being used to access LinkedIn. LinkedIn allows users to share various types of media with professionals on the Internet. LinkedIn permits users to register an account on the LinkedIn website to communicate with professional connections online. People can register accounts on LinkedIn by using an email address and a few other types of personal information like a phone number. The LinkedIn website can help users make connections with professionals around the world. LinkedIn provides users with a profile system that helps users create professional personality profiles on the Internet. LinkedIn grants registered users with access to millions of professional profiles with whom they can form professional connections on the Internet. The LinkedIn website may not be available in places where there is no Internet access to view professional user profiles. Not all LinkedIn accounts may provide accurate and reliable information based on business information available. LinkedIn may have an advertising network feature that's not free like user registration for business professionals. 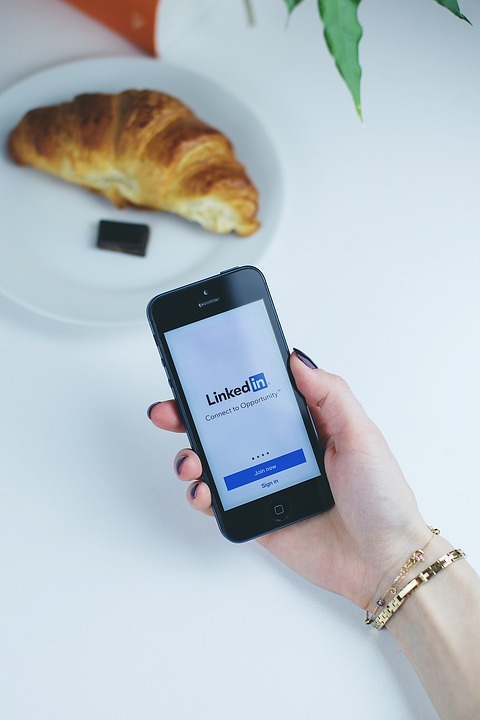 LinkedIn can be accessed by anyone on the Internet to make professional connections. The LinkedIn website helps people make professional connections on the Internet. What have you learned about LinkedIn today? Twitter is a website that presents a micro-blogging network service on the Internet. People around the world can access the Twitter website using the Internet to tweet their messages. Twitter provides a micro message service to users on the Internet. A picture of a user login screen on Twitter. People can register accounts on Twitter by using an email address. Twitter allows users to share various types of media using limited text images on the Internet. Twitter permits users to register an account on the Twitter website to send and receive micro messages. Twitter can help users follow users and permits users to be followed by registered users on Twitter. Twitter provides users with a profile system that helps users create micro-blog personality profiles on the Internet. Twitter grants registered users with access to millions of micro-blogger profiles whom they can follow to read and share micro-messages. Twitter may not be available in places where there is no Internet access to view micro-blogger profiles online. Twitter may have an advertising network feature that's not free like user registration for micro-bloggers online. Not all Twitter accounts may provide accurate and reliable information based on available micro-blogger information. 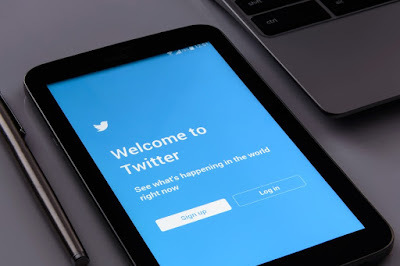 Twitter can be accessed by anyone on the Internet to make micro-blogger connections. The Twitter website helps people make micro connections on the Internet. What have you learned about Twitter today? Facebook is a website that presents a social network service on the Internet. People around the world can access the facebook website using the Internet to make social connections. Facebook provides a social network connection service to users on the Internet. A picture presenting the access screen to the Facebook social network. 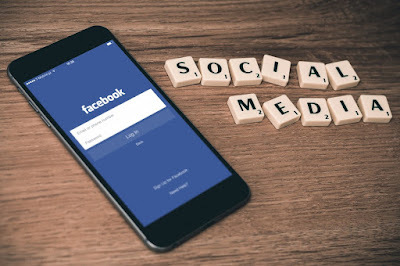 Facebook allows users to share various types of media with social connections on the Internet. Facebook permits users to register an account on the facebook website to send and receive social messages. 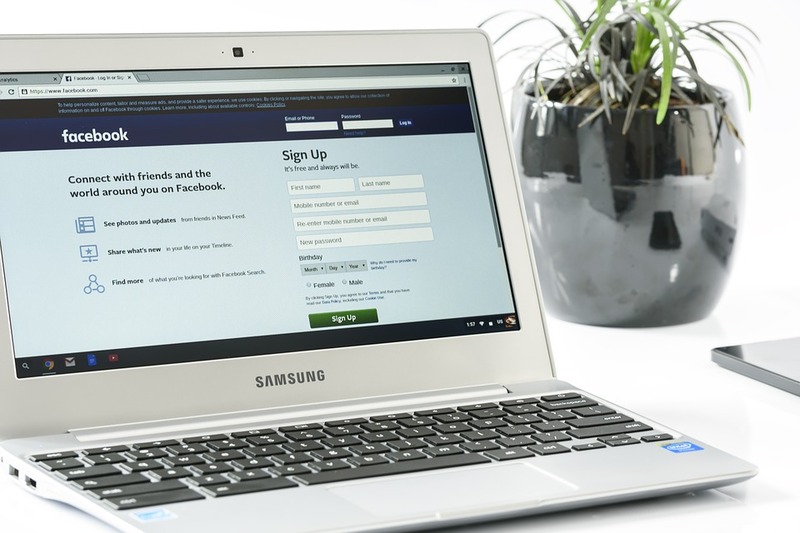 People can register accounts on facebook by using an email address and a few other types of information like a phone number. Facebook can help users make friends with social contacts from all over the world, nearly instantly. Facebook provides users with a profile system that helps users create social personality profiles on the Internet. Facebook grants registered users with access to millions of social profiles with whom they can form social connections on the Internet. Facebook may not be available in places where there is no Internet access to view social connections online. Not all facebook accounts may provide accurate and reliable information on social profiles on the Internet. Facebook may have an advertising network feature that's not free like user registration for social network users. Facebook can be accessed by anyone on the Internet to make social connections. The facebook website helps people make social connections on the Internet. What have you learned about facebook today? What is a Social Media Specification? Certain given criteria which are presented to users by social media networks are called social media specifications. 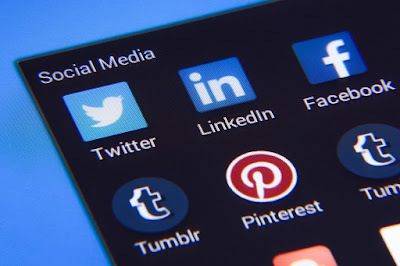 Some social media networks only allow sharing specific file types with social relations on the Internet - this is a social media specification of that network. Each social media network has a set of social media specifications for the users registered on it. A picture of social media specifications. File Sharing Specifications - some social networks allow only certain types of files to be shared among social relations. Demographical Specifications - some social networks on the Internet are specifically created for a particular audience from a given region on Earth. Word Limit Specifications - many social networks have their sets of specifications on social messages by enforcing word limits. Creative Work Specifications - some social networks determine the different types of creative works that users can contribute to become part of their social community. Web Site Specifications - most, or all, social networks specify guidelines for the types of websites you can list or share on your social media network profile. Users, registered on social networks, only share what little they can, rather than trying to please everybody. Limits on social networks helps keep social messages short and sweet, making them easy to read and comprehend. Imposing limits by means of social media specifications helps contain unwanted information or too much of it, on the Internet. Most people consider social media networks to be dating sites. Creating rules entices some people to violate them in any way possible. Sometimes, limiting the amount of information one can include in a social message could often limit the communication between social friends and relations. When we use our social network profiles, we always adhere to the specification set forth by social networks on the Internet. Social media specifications are used by everybody who uses social media networks. Every social network has a set of specifications for using it - have you found out what they are? What is a Social Media Topic of Interest? An interesting topic which is discussed on social media is called a social media topic of interest. Popular social media topics of interest include news, information, technology, love, shopping, and careers. A picture of topics of interest on social media. News Topics - discussions about current news as viewed by friends on social media networks. Love Topics - topics which discuss love, family, and friend relations among friends on social media networks. Tech Topics - interesting discussions about the latest technology which involves electronic gadgets, appliances, computers and more. Shopping Topics - conversations about the latest shopping deals, sales, and discounts in an area. Career Topics - discussions on social media networks about jobs, careers, professions, and employment opportunities. Share things easily and increase your happiness using social media networks. Obtain a different point of view on each topic discussed on social media networks. Have friends and family evaluate topics of interest for certainty and legitimacy before pursuing. The truth value of viral content cannot be easily found out. Nothing ever posted on social media networks is either too serious or too funny. The validity of information spread on social media networks may have passed the usefulness of the type of data. Social media networks help promote conversations based on interesting topics created by groups of users on the Internet. Everyone has an interesting topic to share, once in a while, on a social media network. What topic of interest have you shared today? What is a Social Media Network? A social media network is an online platform which is used by people to build their social relations with other people. Social media network websites help facilitate social media networks on the Internet. Millions of people around the world use social media networks to connect themselves with people who share the same interests as their own. A picture of social media networks. Social Profile Creation - social media networks allow users to create social profiles on their networks on the Internet. Social File Sharing - most social media networks permit users to share files and multimedia objects with each other. Social Chat Rooms - some social media networks provide chat rooms to their users to engage in social conversations. Social Friends List Creation - many social media networks include the creation of friends lists to share interests with, on the Internet. Using social media networks helps people become more socially active in their daily lives. Social media networks can be readily used to promote a brand, product or service to a global audience. The Internet is now a place where everyone wants to be on, because of the presence of social media networks on the Internet. Most social networks have non-unique social user profiles which could cause problems while searching for people online. Social media networks can produce a large amount of user-generated information that no one, in particular, wants leading to information overload and spam. Social media networks store personal data which can be used to identify secure information about a person easily - this is a threat to the identity of an individual. Most of the social media networks are free to register on and are very popular among the people of the world. 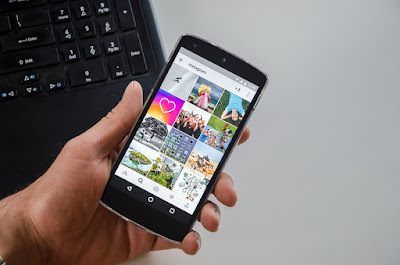 Social media networks help create more social connections than one could ever have and poeple are having a fun time doing so. There are many different types of social media networks in the world today, which ones are you on?